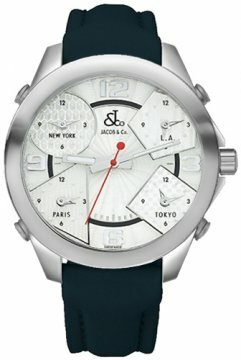 They have some very unique pieces such as the five time zone watch which is as functional as it is stylish and unique. They have developed a range of different models for this series including the latest Ghost version with digital displays. Because of its association with celebrities Jacob and Co watches are very sought after models which have a high price point and this has allowed Jacob and Co to tap into a specialist market of clientele to which they can supply their illustrious watches to for years to come.